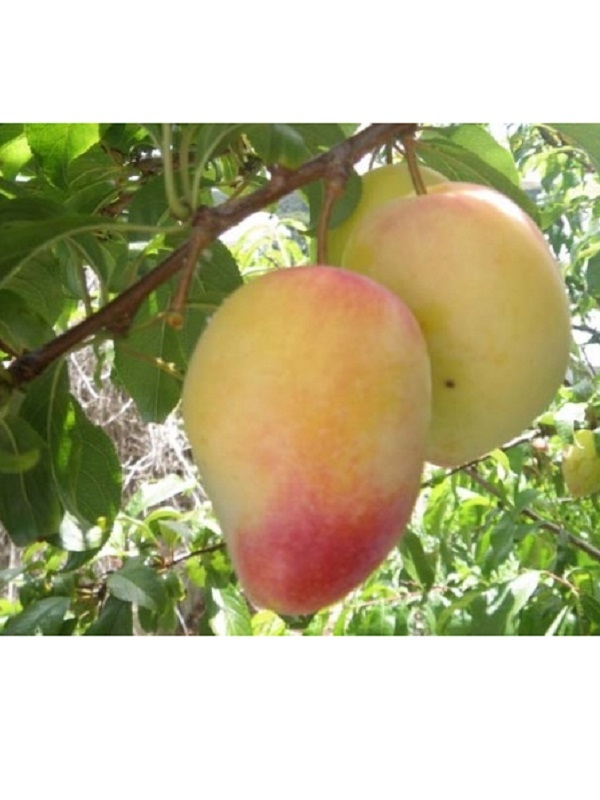 Mid-season plum with yellow skin and flesh that is almost freestone. 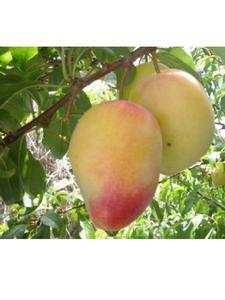 Aromatic, fine flesh, juicy and sweet if well ripened on the tree. Relatively disease resistant in more humid parts of New Zealand. Self Fertile.